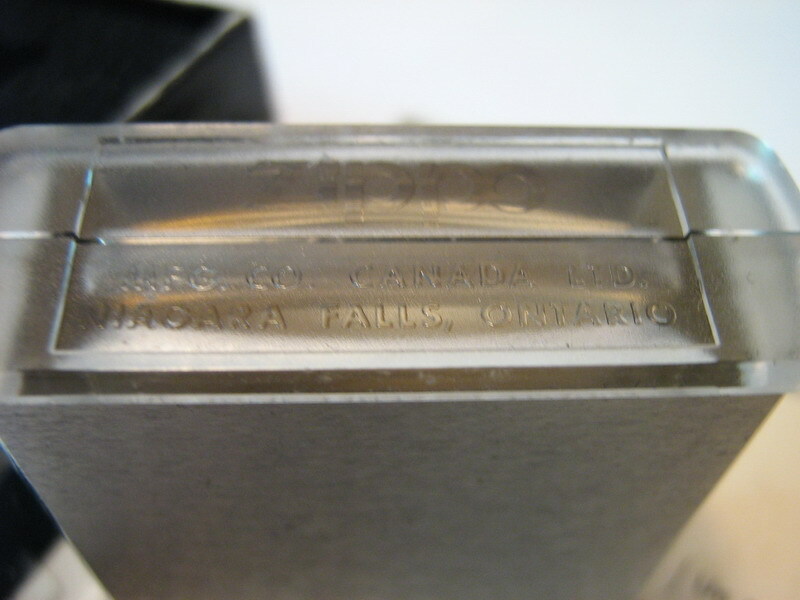 1970 Factory etch Vietnam. 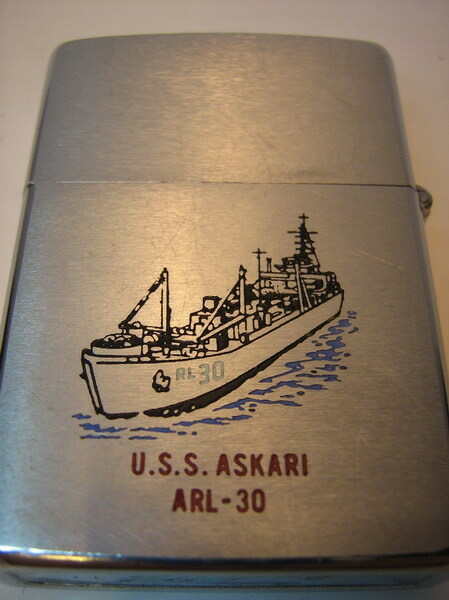 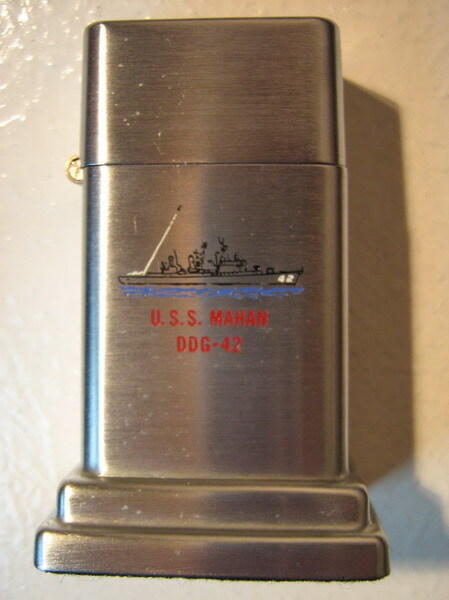 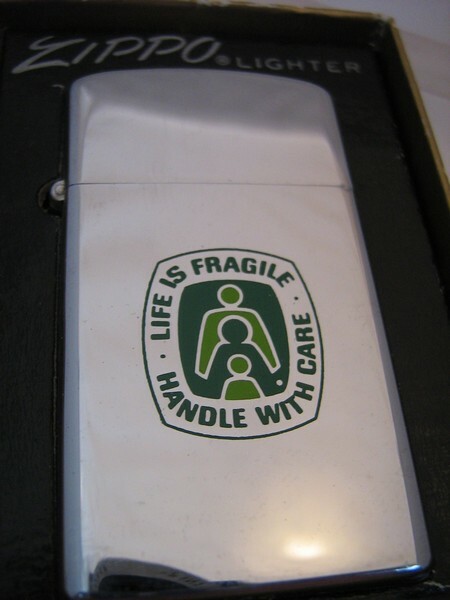 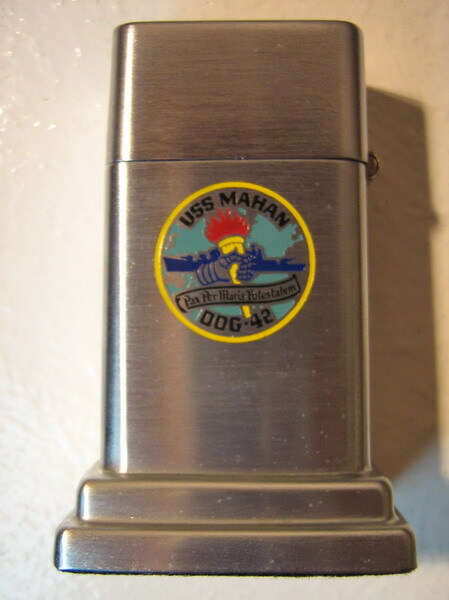 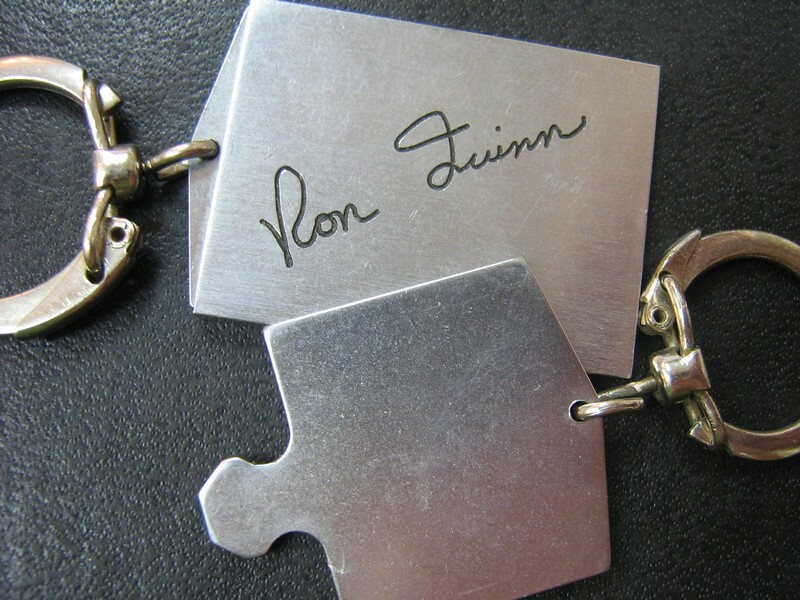 A genuine double side design Zippo for a boat which served in the Vietnam war. 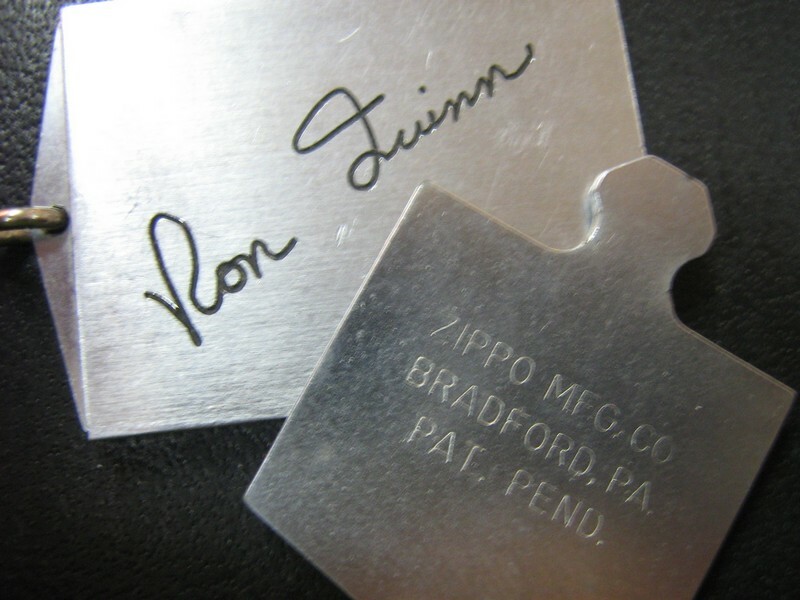 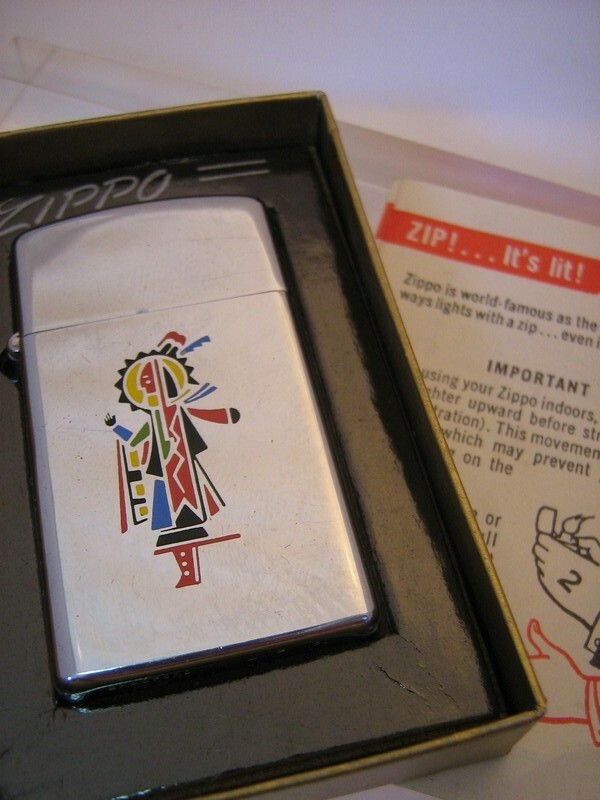 Unfortunately, as there are an incredible number of fakes on the market, Vietnam War Zippos are probably the most dangerous area of Zippo collecting. 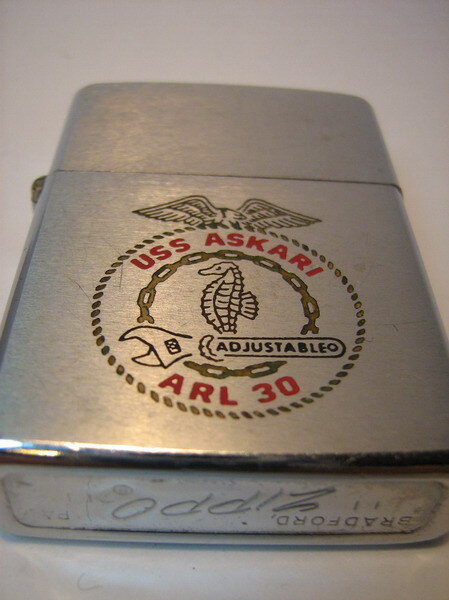 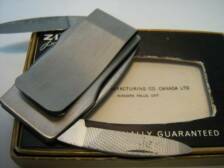 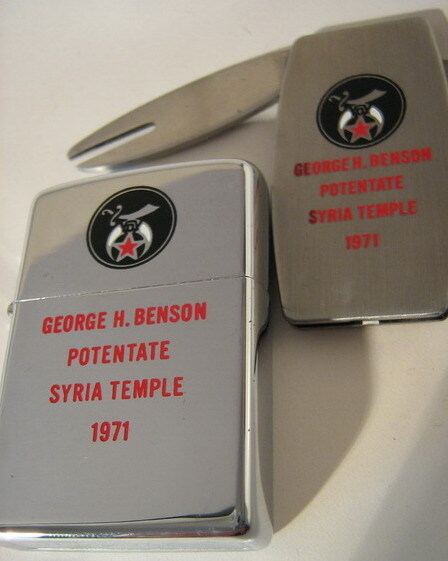 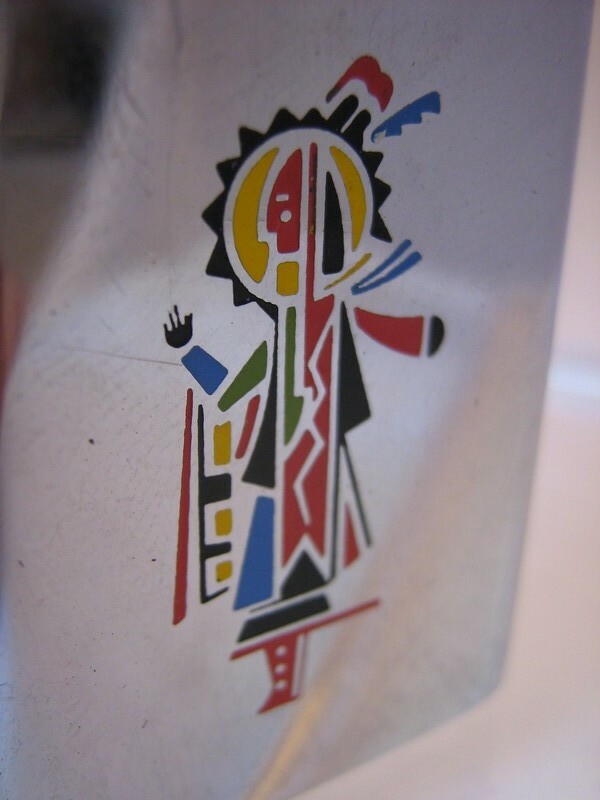 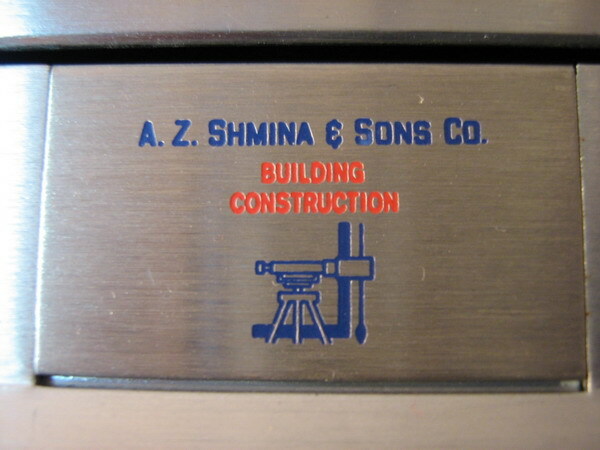 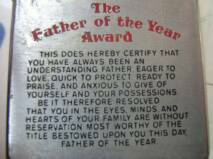 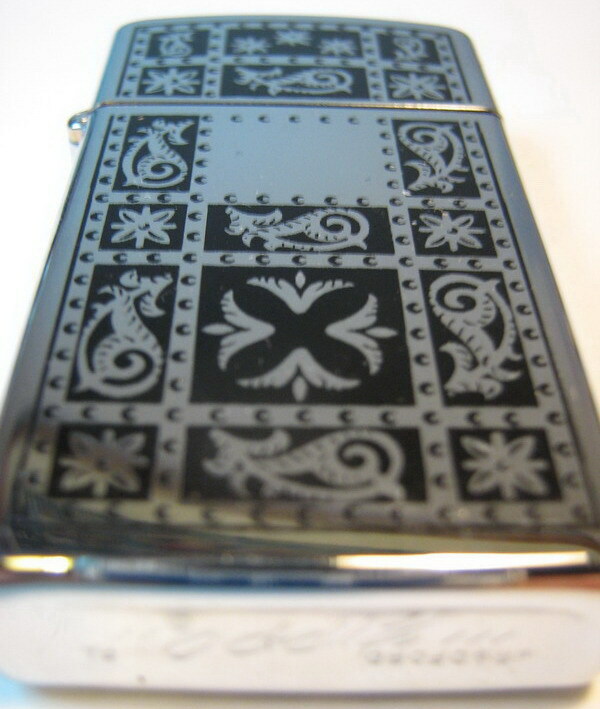 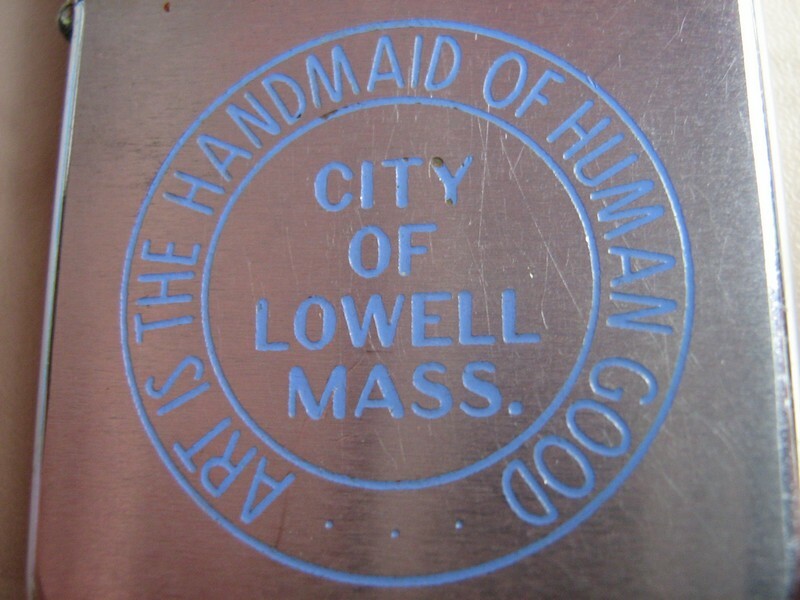 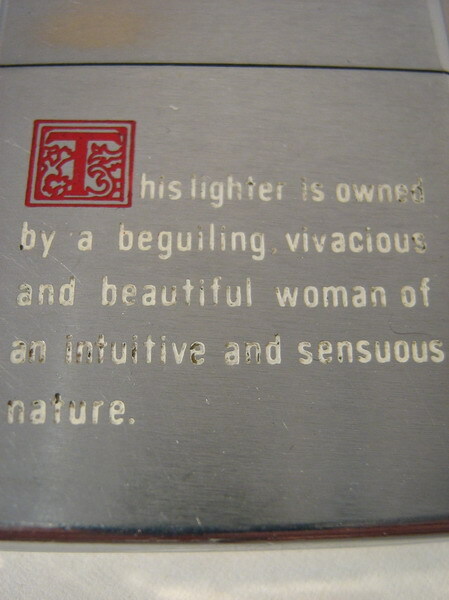 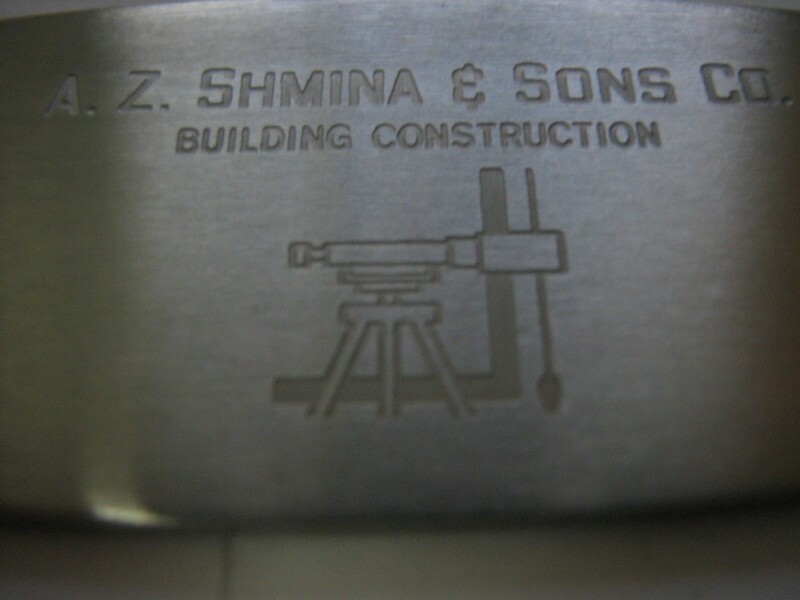 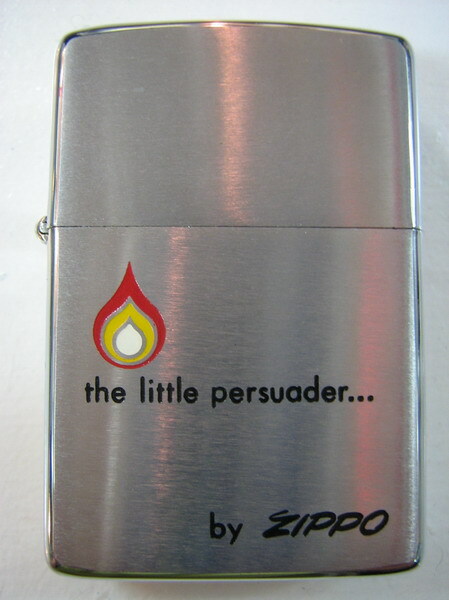 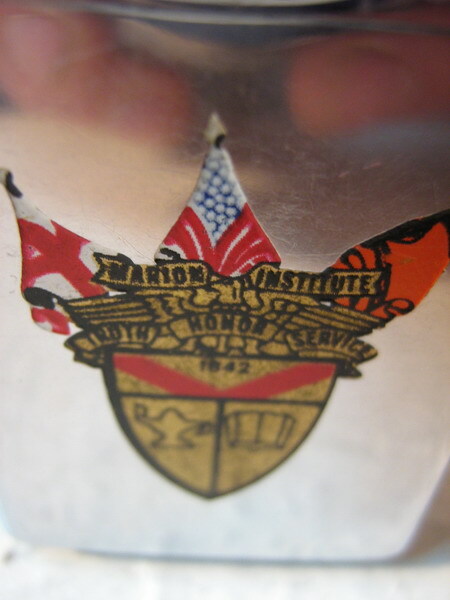 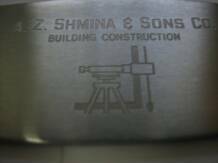 To assure it is legitimate it pays to do a lot of research & preferably head towards a "factory etch" design (done by Zippo) rather than an "in country" design (a design added by a Vietnamese engraver) as the great majority of those are fake. 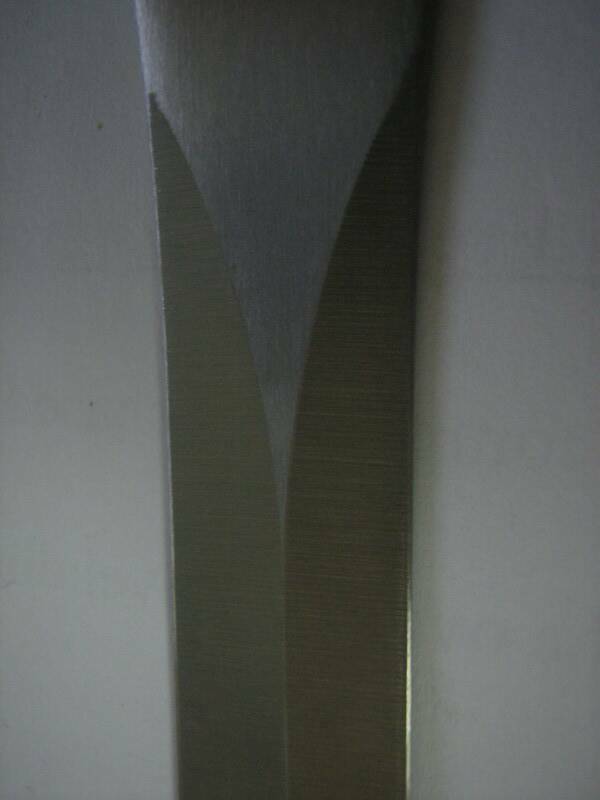 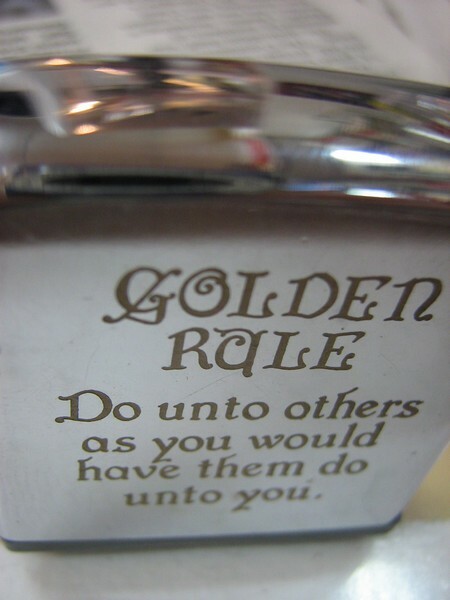 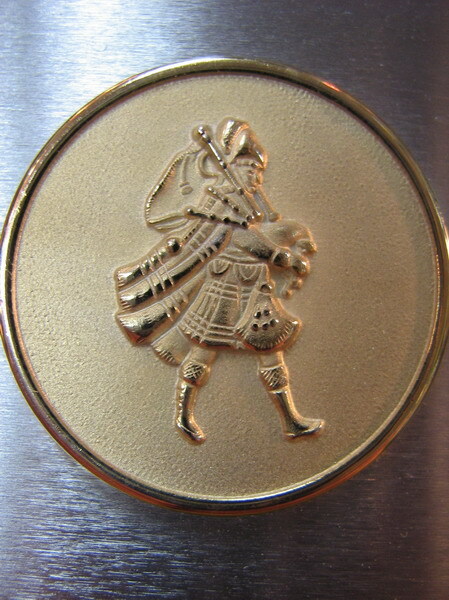 1976 brushed brass factory reject - this is an unusual piece as it was rejected before it reached the plating process. 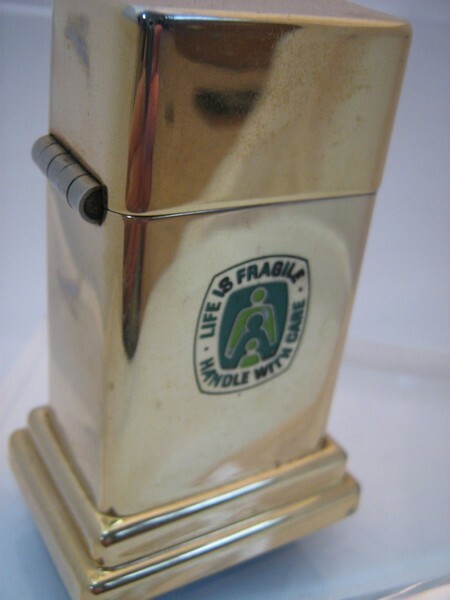 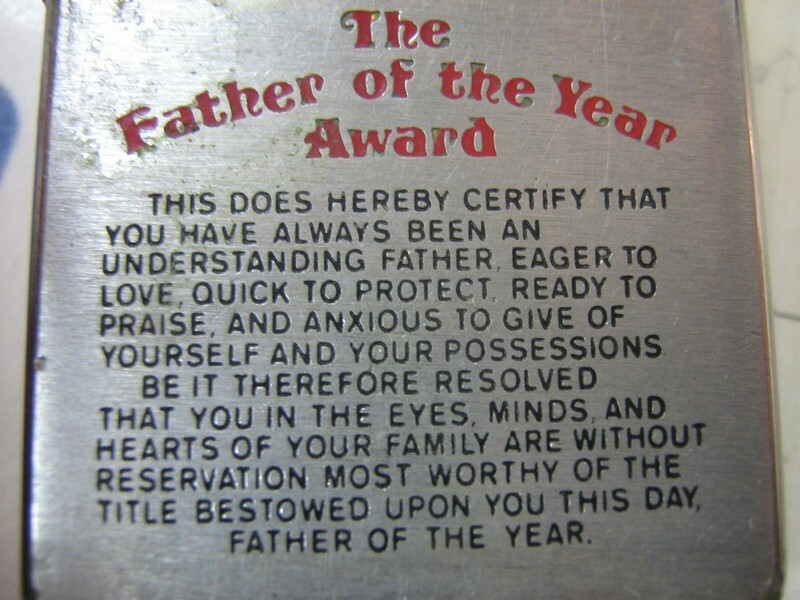 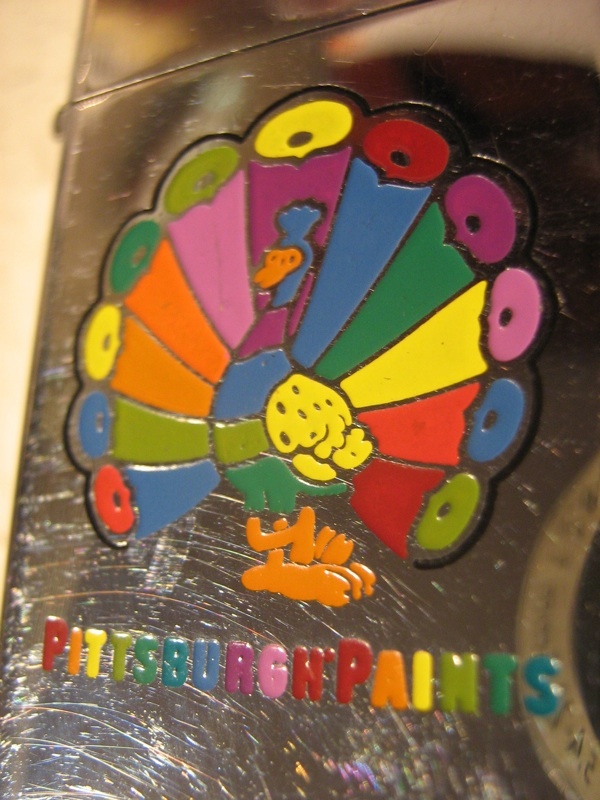 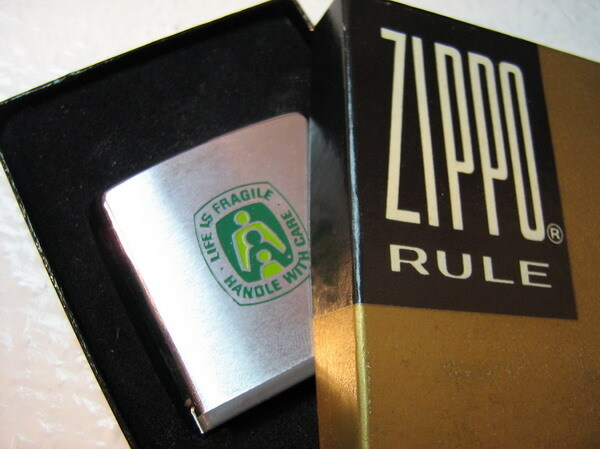 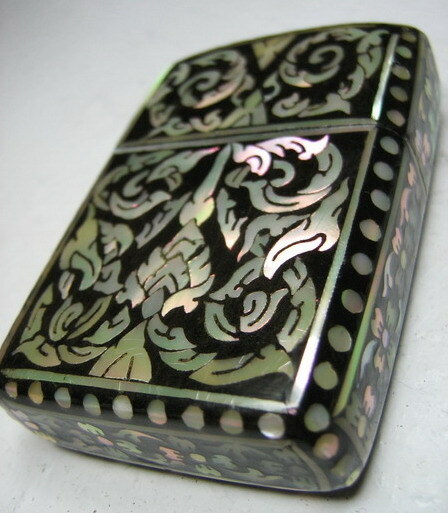 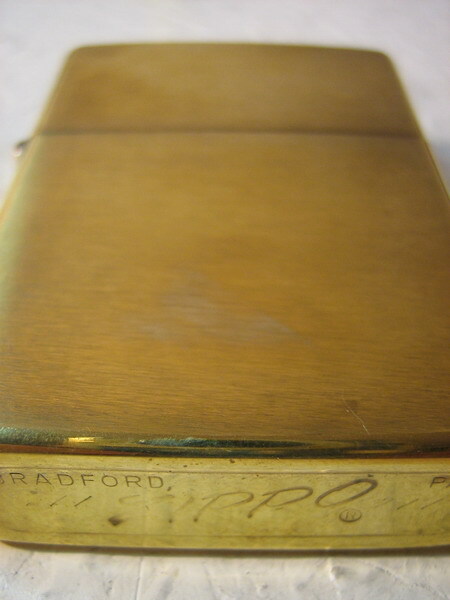 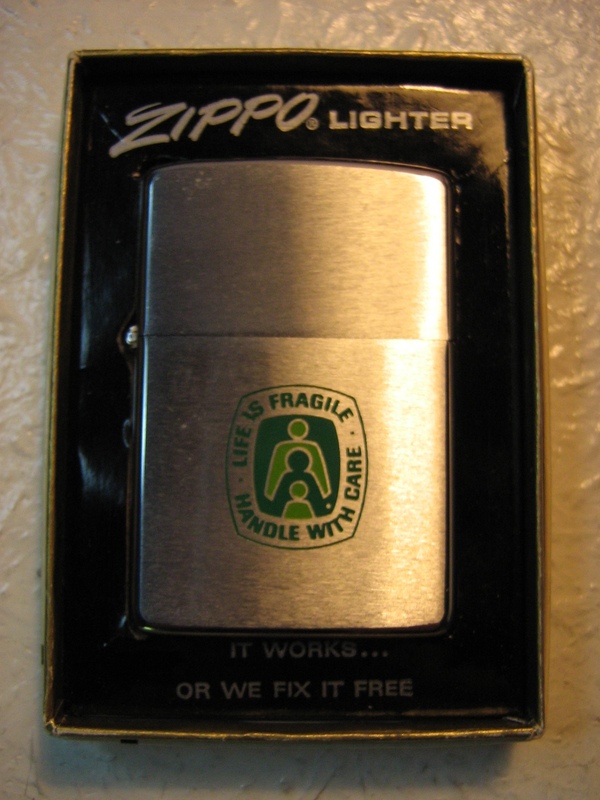 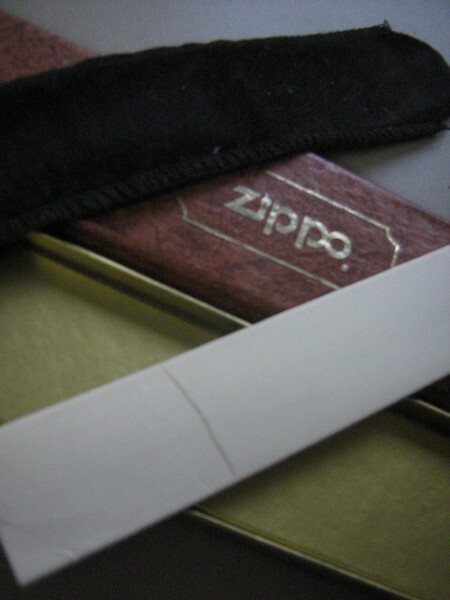 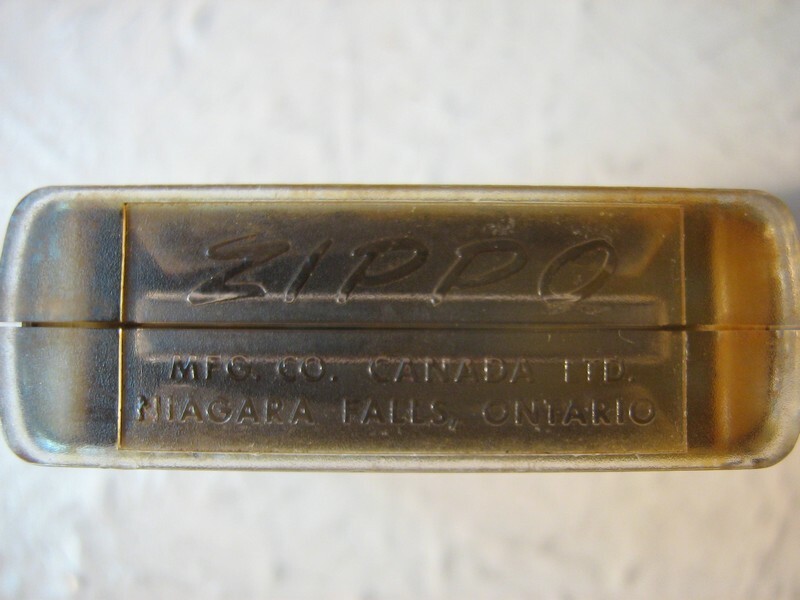 Brass finish Zippos were not released until 1983. 1977 Factory reject with an interesting double sided design that was saved from the rubbish by an ex employee. 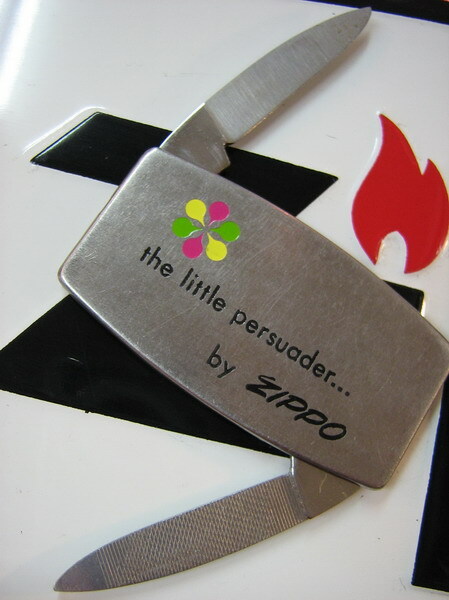 It was rejected due to an imperfection in the hinge cutout causing it to not close 100%. 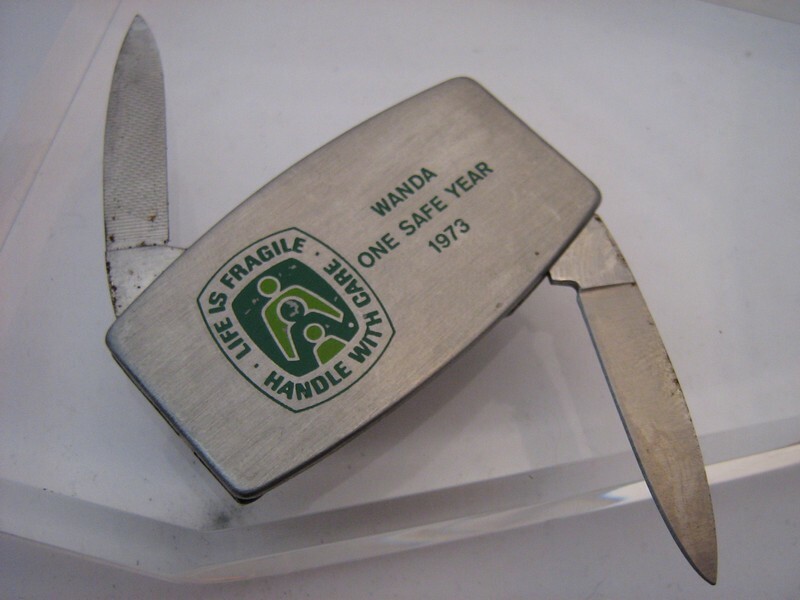 1978, a gift from Mike & Melanie to Martine - how precise! 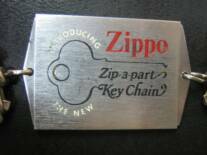 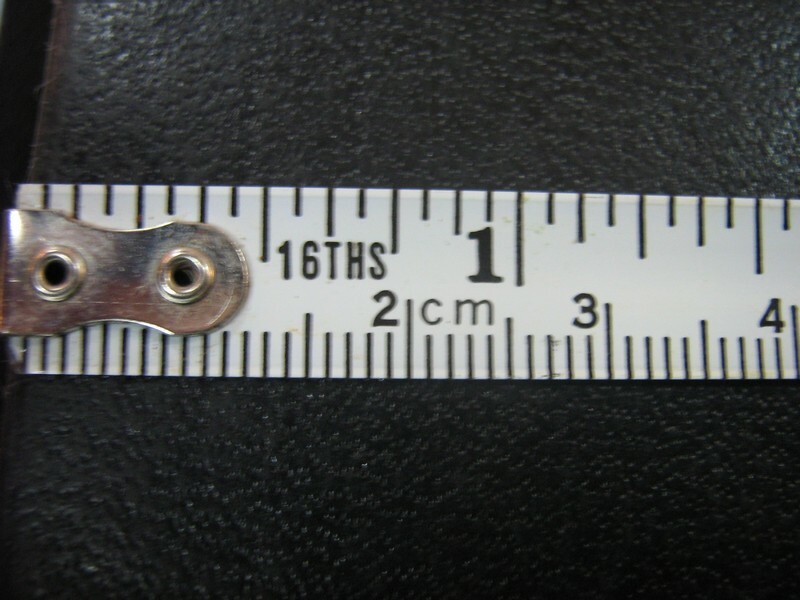 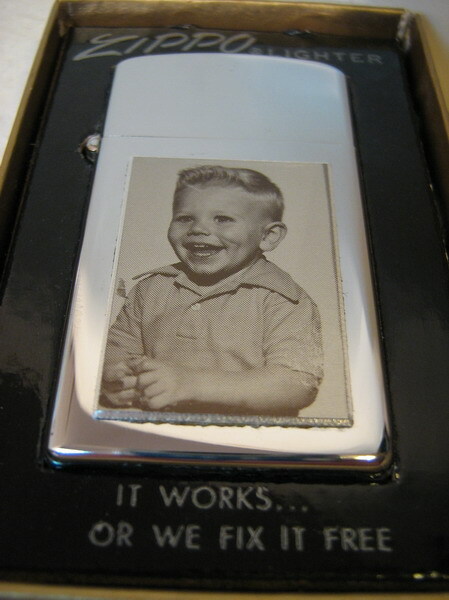 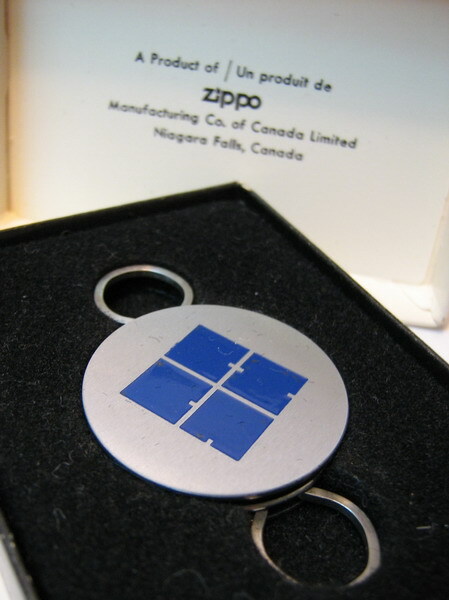 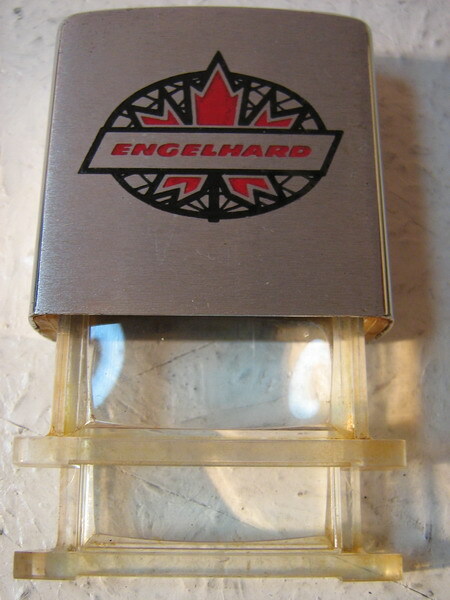 1971 Zip-a-part key chain (#5990) - designed so that it could be split into 2 seperate key holders quickly. 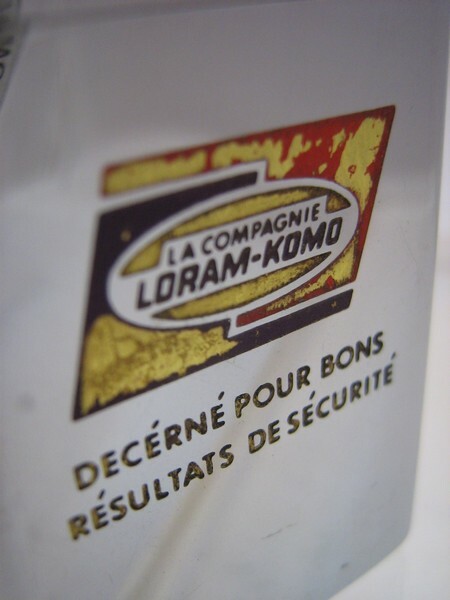 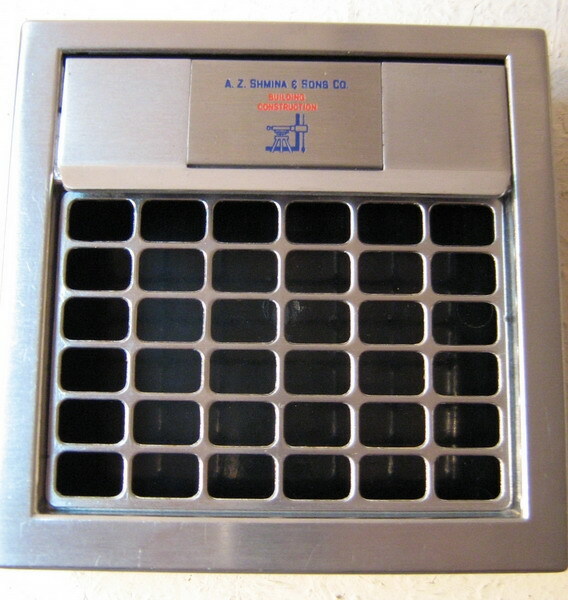 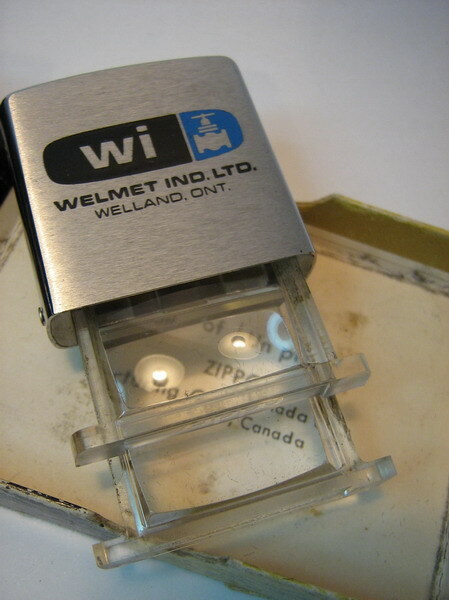 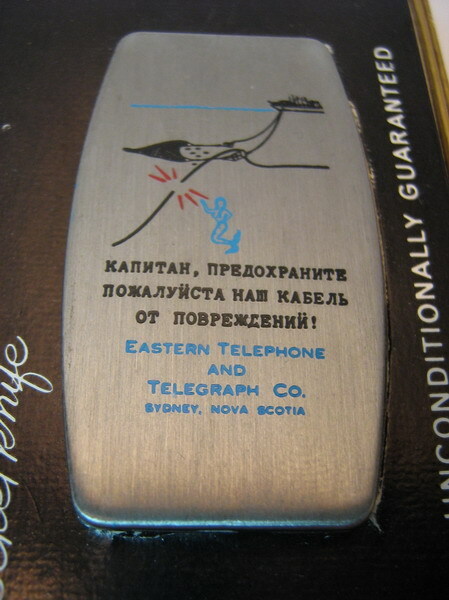 It was quickly discontinued within the first year of production due to an inherent weakness in the connecting links.